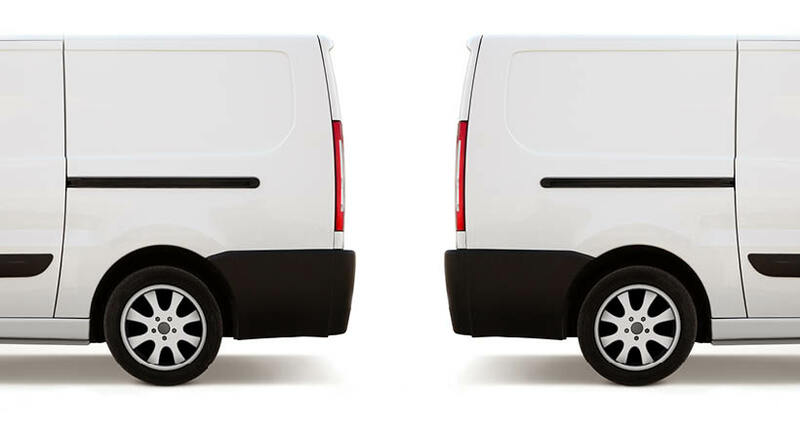 ‍Azuga, the leading provider of connected vehicle and fleet technologies, today launched Azuga FleetMobile: Standalone Smartphone Edition (SSE), a smartphone-based solution for driver behavior monitoring, mobile timecard management and GPS tracking. Azuga FleetMobile SSE leverages data analysis components of the original award-winning Azuga FleetMobile application, including driver behavior monitoring, location-based timestamps for timecards, gamification and driver rewards, without requiring separate hardware installation via a vehicle’s OBD port. 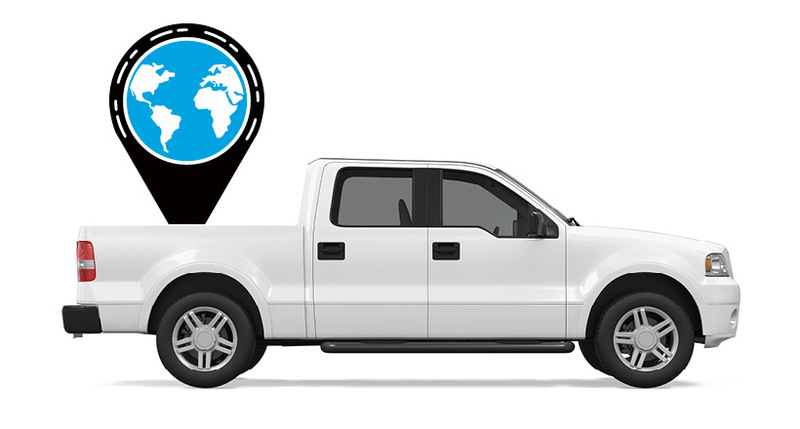 Azuga FleetMobile SSE is the latest solution from Azuga’s comprehensive GPS fleet tracking offerings that feature its driver rewards program, which has been proven to help fleets reduce accidents by up to 70 percent. The standalone application, which works on both Android and iOS smartphones, integrates gamification and real-time data to encourage self-coaching and healthy competition. Azuga’s data science team can then leverage information about driving behaviors and combine them with route patterns, fleets’ vehicle health information and environmental factors to identify opportunities for performance improvements in their fleet operations. Azuga FleetMobile SSE is currently available and is priced at just $9.99 per driver, per month. For businesses that want more advanced vehicle intelligence like diagnostics, fuel consumption and battery health, Azuga offers an easy way to upgrade to its plug-in device that fits in seamlessly to a vehicle’s OBD port. 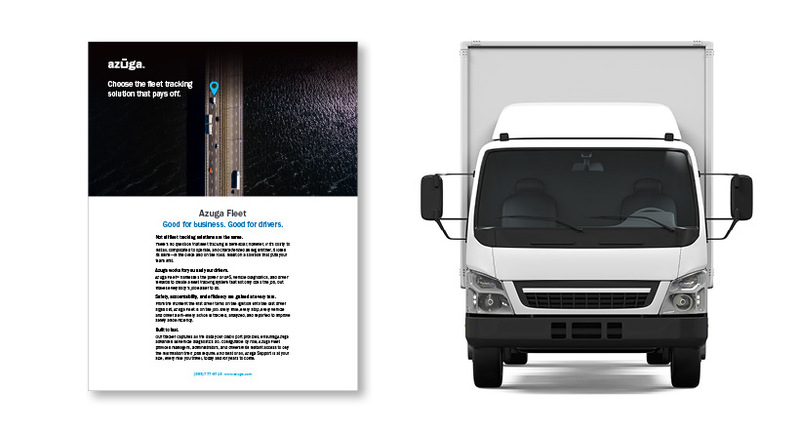 To learn more about Azuga FleetMobile SSE and the rest of the company’s award-winning technologies, visit https://www.azuga.com/.